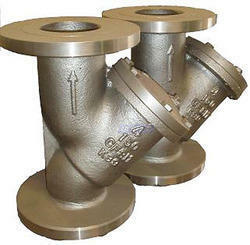 Pioneers in the industry, we offer basket strainers, pipeline strainers, temporary strainers, stainless steel strainers, strainers and water strainers from India. 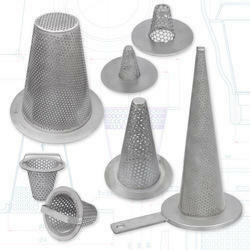 We are successfully ranked amongst the top notch entity offering a wide range of Basket Strainers. Our entire team of expert professionals is engaged in developing Temporary Strainers, which are produced from very high quality raw material. Stainless Steel Filter Cone Mesh Conical screen temporary strainers packing: usually inside use plastic bags, and then outside use carton, then use wooden pallets or wooden cases, also we can as your requirements. About 7-12 days after confirming the order. 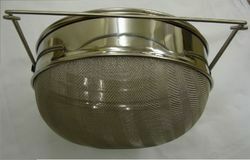 We are successfully ranked amongst the top notch entity offering a wide range of Stainless Steel Strainers. 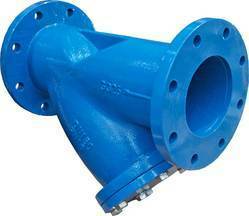 Our range of Industrial Strainers is heavily appreciated across numerous industries for superior performance and longer service life. We are successfully ranked amongst the top notch entity offering a wide range of Water Strainers. 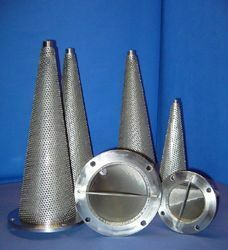 Our entire team of expert professionals is engaged in developing Conical Strainers, which are produced from the very high-quality raw material. The product is cost TEMPeffective and is delivered to the client on time. Our entire team of expert professionals is engaged in developing Pipe Strainers, which are produced from very high quality raw material. 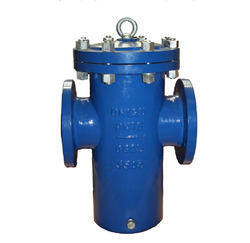 “Y” Strainer are commonly used in pressurized lines, gas or liquid, but can also be used in suction or vacuum conditions. 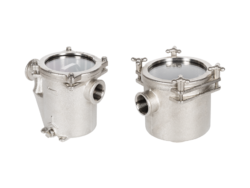 These strainers are employed in the application where small amounts of solid particulate are expected, and where clean-out will be infrequent. Our range of Y Strainers features a machined, tapered seat which ensures a perfect fit for the removable, stainless steel screen. 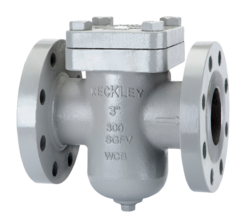 Comes complete with NPT blow-off with plug, which can be replaced with a ball valve for online blow-down of particulate. We can offer Fastest Delivery Period for 'Y' / Basket Strainers.Our 18"/36" 'Y'Strainers have been supplied in a record time of 4 weeks & installed at Thermal Power Station.Some of the photographs shown below.